Ararat Rural City Council and the Victorian Farmers Federation have welcomed the announcement by Victorian Minister for Water, Lisa Neville that construction of the East Grampians West Wimmera Water Supply Project will soon commence. 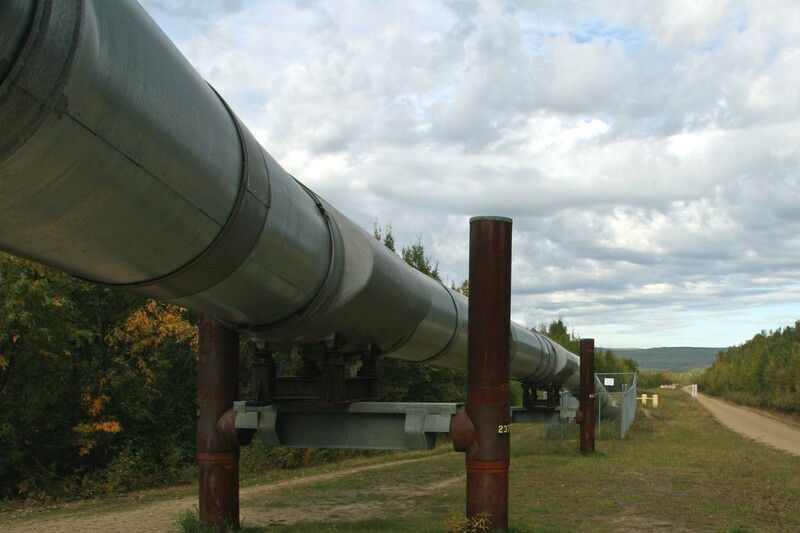 Council and the VFF are strong supporters of the pipeline, which received a boost earlier this year with the state government announcing $32 million towards the $85.2 million project. Minister Neville discussed the project at a recent conference of water sector stakeholders and it is expected the construction will soon commence. Subject to being fully funded, the project – to be constructed by GWM Water – will build up to 1,600 kilometres of stock and domestic pipeline in the Grampians region. It will deliver a secure water supply to properties and farmers who currently have to rely on their own dams and carting water. Ararat Rural City Council Mayor, Cr Gwenda Allgood said there is an urgency to constructing the pipeline. “Farmers in this area currently rely on surface water and underground bores and the unreliability of these sources has a large impact on farm output and productivity,” she said. “A reliable water supply piped to the farm gate will be a game changer for agriculture. It will give producers greater certainty and confidence to plan their farm production. Cr Allgood said with the Bureau of Meteorology indicating the region is in for a dry summer, farmers are reminded of the need for this project. “When preparing the business case, GWM Water received strong support from farmers which shows that our agriculture sector is taking this very seriously,” she said. “Council and the VFF welcomed Minister Neville's announcement last week that the project would commence despite not yet receiving Commonwealth support. Victorian Farmers Federation representative Charlie De Fegely also welcomed the announcement. “The expansion of the GWM pipeline into East Grampians region will provide the agricultural businesses with the opportunity to expand livestock numbers with confidence,” Mr De Fegely said. “The current low water levels due to the change in climatic conditions could have the district back to where it was three years ago with some producers having to cart water for stock. “It will also provide greater confidence for the wineries and intensive industries in the district.